You write emails, facilitate meetings, participate in conference calls, create reports, devise presentations, debate with your colleagues…the list goes on. We can spend almost our entire day communicating. So, how can we provide a huge boost to our productivity? We can make sure that we communicate in the clearest, most effective way possible. This is why the seven Cs of communication provide a checklist for making sure that your meeting, emails, conference calls, reports, and presentations are well constructed and clear – so your audience gets your message. According to the seven Cs, communication needs to be: clear, concise, concrete, correct, coherent, complete and courteous. Information and actions required, must be clear so the reader has the information they need to take action. Are there any unnecessary sentences? Have you repeated the point several times, in different ways? Do the technical terms you use fit your audience’s level of education or knowledge? Have you checked your writing for grammatical errors? Remember, spell checkers won’t catch everything. Credible – Does your message improve or highlight your credibility? This is especially important when communicating with an audience that doesn’t know much about you. Creative – Does your message communicate creatively? Creative communication helps keep your audience engaged. All of us communicate every day. The better we communicate, the more credibility we’ll have with our clients, our boss, and our colleagues. 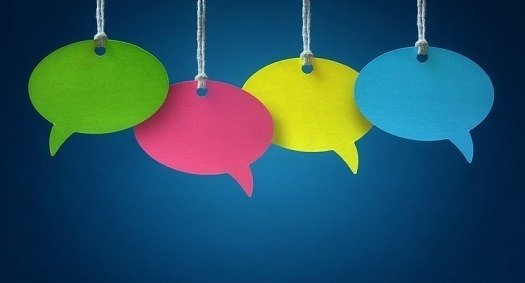 Use the 7 Cs of Communication as a checklist for all of your communication. By doing this, you’ll stay clear, concise, concrete, correct, coherent, complete, and courteous.